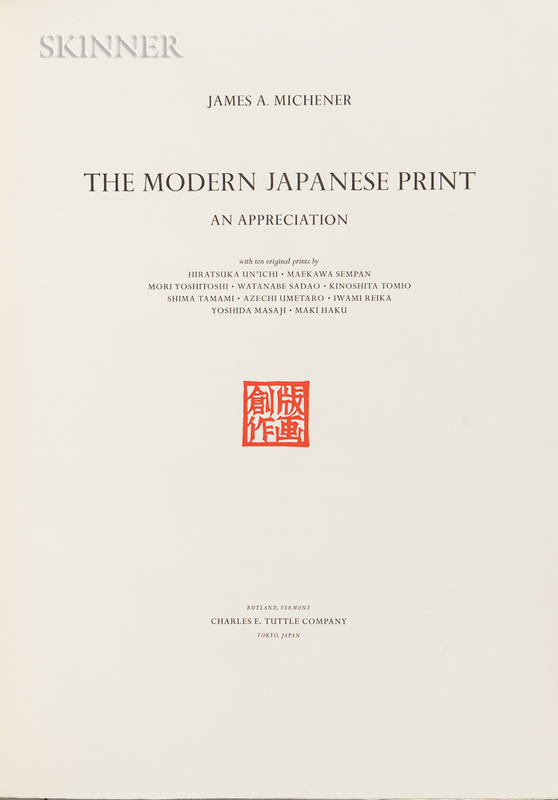 The Modern Japanese Print: An Appreciation/A Book of 10 Prints, by James A. Michener, 1962, total edition of 510, published by Charles E. Tuttle Company, Rutland, Vermont, and Tokyo. 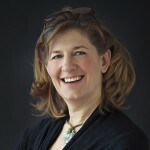 Each print signed in pencil, numbered and signed "506...James A. Michener" in ink on the colophon page. Color woodcuts, sheet sizes approximately 21 1/2 x 15 1/4 in. 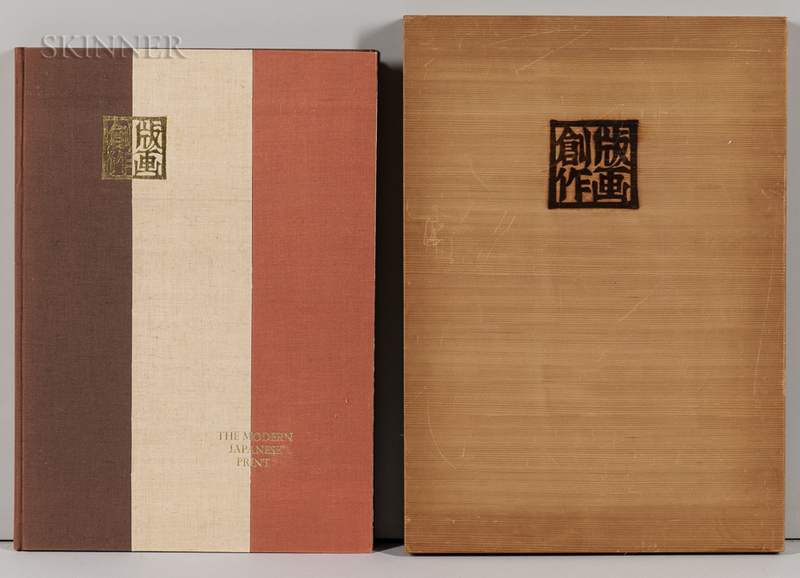 (54.5 x 38.6 cm), presented in the original wooden branded slipcase. Condition: Minor wear to page edges, several small stains to contents page.